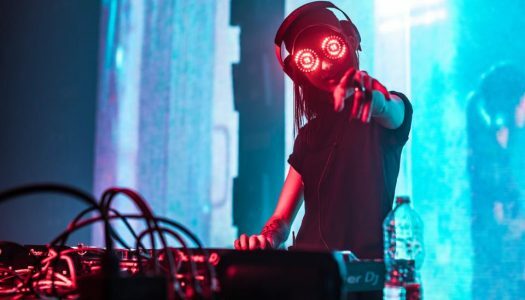 Canadian DJ/producer and electronic music phenomenon REZZ has just released her sophomore album, Certain Kind of Magic, and it’s unquestionably her best work to date. 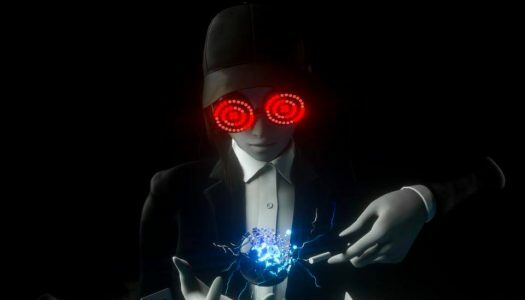 REZZ has debuted a brand new single ahead of her forthcoming sophomore album, Certain Kind of Magic. 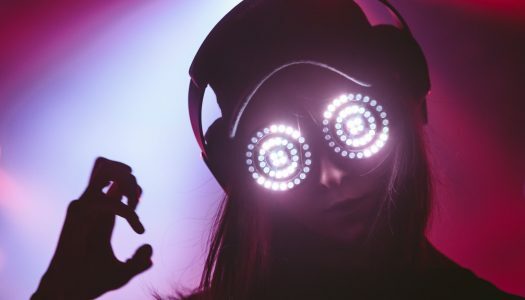 Prolific producer REZZ is moving fast and furious. 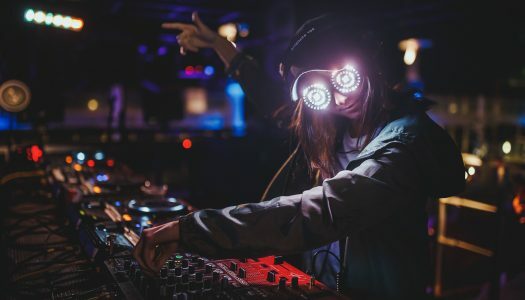 Although she only just dropped her Mass Manipulation debut, REZZ is back with the highly anticipated details of her sophomore album.